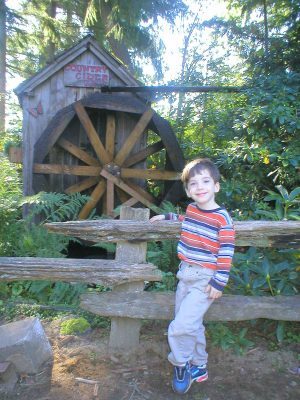 We began our annual trip to the Cider Mill in 2002, just after Jake turned three. 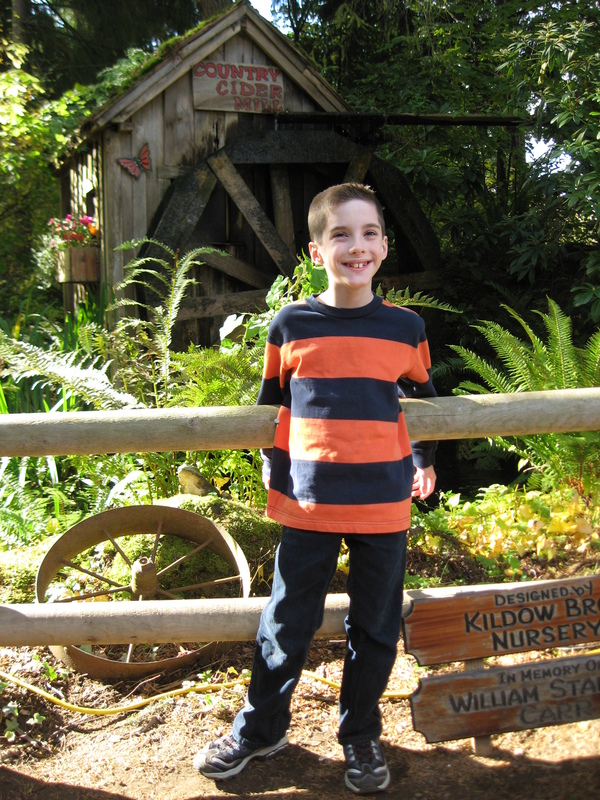 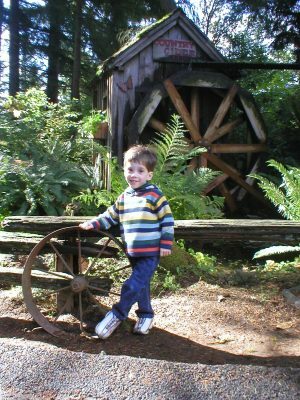 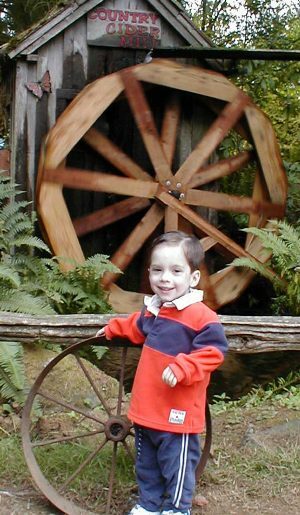 Each year, we go pick out a pumpkin, enjoy hot apple cider and apple fritters and take a picture of Jake in front of the water wheel. 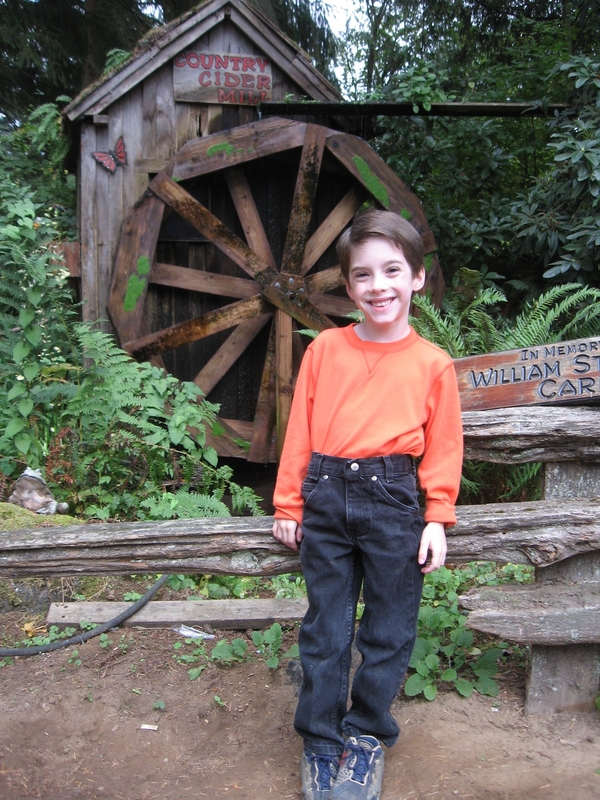 It’s become a fun family tradition and we cherish the pictures.